Wednesday & Sunday morning runs continue weekly weather permitting through the winter season. 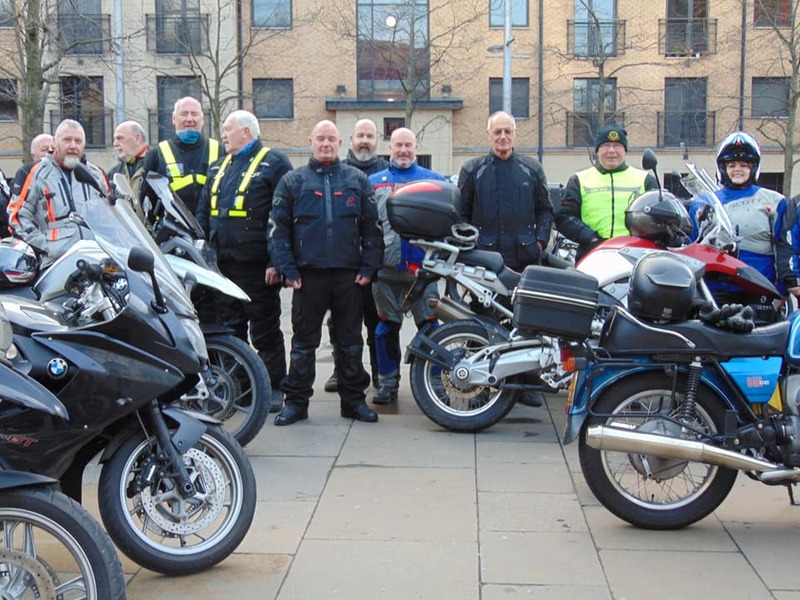 Read our Ride-Out Guidance & Rules and download a copy of the rules and the Ride-Out Declaration form, click on the button below. 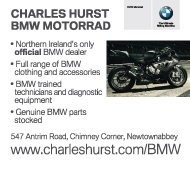 The Ulster Section is one of 15 sections of The BMW Club which encompasses the United Kingdom & The Republic of Ireland. The Section meets regularly at Corr's Corner Hotel, Glengormley near Belfast and organises a variety of events throughout the year. These include mystery tours, rides-out, Camping/Hotel/B&B weekends, foreign tours, Sunday runs and visits etc. Many members also travel to the mainland and further afield to take part in national and international events. for further info on this years events check out our calendar of events by selecting the tab above. or follow us on Facebook. Click here to see all our galleries. 'The BMW Club' is the trading name of The B.M.W. Motorcycle Club Ltd. a company limited by guarantee. Registered in England, registration Number 4261129. Registered office: c/o Myerson Solicitors LLP, Grosvenor House, 20 Barrington Road, Altrincham WA14 1HB. ​VAT no. 344 5870 40.